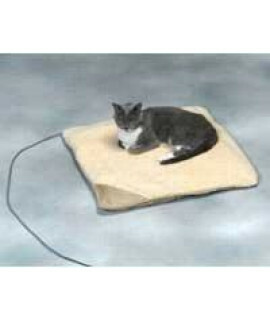 Allied Precision Kool Mat Pet Bed, Small Cool Surface, Soft .. 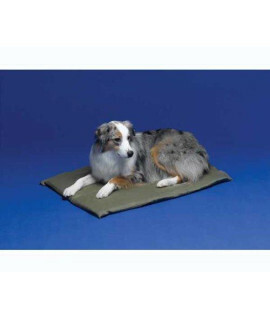 Specifications: The Kool Mat provides a refreshing cool surface for your pet.The Kool Mat works by t.. 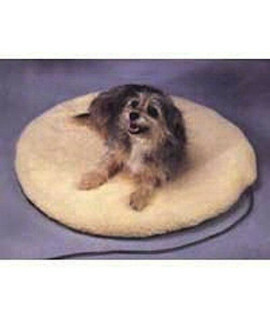 Specifications: Small pet bedCan be used year-roundComes with a removable pet bed warmer100% cotton .. Specifications: Large pet bedCan be used year-roundComes with a removable pet bed warmer100% cotton ..
1 Qt. 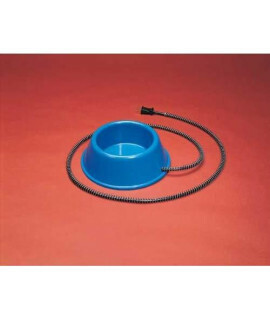 Heated Bowl Plastic Size : 1 Qt..